When you have heating zones and cooling zones installed in your home, you are essentially splitting your house up into multiple zones that are temperature controlled separately. There are multiple furnaces and air conditioners in some homes, or there are electronic baffles that open and close to control the flow from one central unit, to give the home the ability to adjust the temperature of different areas of the house independently. Each zone has its own thermostat and can be set to a different temperature. Better comfort and home efficiency is within reach when you call your local HVAC technicians. Central AC and heat have changed the way people think about comfort for the better. But there’s one common complaint about central comfort systems: a lack of control over the temperature in various rooms of the home. Technicians can zone your home’s heating and AC systems so that you feel more comfortable and have more control over the temperature in your house, whether you’re in the living room or relaxing in your bedroom. First, they will assess your home and work with you to see how many zones you would like to section off, whether that is just two (upstairs and downstairs) or all of the bedrooms in the home. Each zone you’ve created gets its own thermostat, or you can control all of the zones from the central master thermostat. There are some very real benefits to having a multi-zone heating and cooling system installed in your home. It gives you more control over the temperature of your home and makes it possible for many people to all be comfortable. A properly installed unit can help you save some serious cash on your utility bills, and many of these systems come with modern benefits that you won’t get from a central system in your home. With multi-zone heating and cooling, the homeowner, as well as everyone else living in the home, has much more control over how warm and cool different rooms are. With a central heating and cooling unit the entire house has to be set to the same temperature. With a good multi-unit, the home is split into several different zones that can each be a different temperature—meaning that the living room can be cooler than the bedroom, or vice versa. Depending on how the home is split, the system allows more people to enjoy their preferred temperature inside. Even though a multi-zone system is more complex, and it might seem like it would actually be less efficient, that’s not true when you use the system properly. With a multi-zone system, you can set lesser-used rooms to remain cooler in the winter and warmer in the summer than more highly trafficked areas. Lesser-used rooms don’t have to be as comfortable and can work to help save you money on utility bills every month. Most zoned systems come with a variety of modern amenities and comforts that owners really come to enjoy. For instance, many systems are equipped with remote controls that can be operated from anywhere in the room the thermostat is located. These remotes often include fan controls and sometimes even humidity controls, depending on the complexity of the system. Another real benefit of a zoned system is that temperature changes can generally be completed in the same room that you’re currently in, which cuts down your need to walk around the home to adjust temperatures. There are a few drawbacks to moving to a zoned system rather than a central system, and it’s important that you know the bad as well as the good before deciding on one of these systems. The main drawbacks to such a system is that it makes your cooling and heating unit more complex, and it’s more difficult to install than a traditional central unit. Whether you already have a central unit in your home, or you’re having heating and cooling installed into a newly built home, a multi-zone system is going to cost you more money. There’s more equipment being utilized, and a more complex duct system has to be set up. It’s possible to convert an existing central heating and cooling setup to a multi-zoned one, but that will cost you additional money as well. Either way, you’ll be paying more upfront to get this type of system in your house. There are more moving parts in a multi-zone heating system. It relies on electronic baffles in the system to direct airflow to and from the various zones around your home. Each of these additional parts is another possible point of failure that you have to consider when running into heating and cooling problems. This makes your system more difficult to troubleshoot and makes it more prone to failure overall. There are some very serious benefits to implementing a multi-zoned heating and cooling system in your home. It can make it more customizable and more energy-efficient, as well as giving it a more modern feel overall, but all of that comes at a cost that must be considered. You’ll pay more money for this type of system, and you’ll have a bit more to troubleshoot if something does go wrong. Whether or not the costs outweigh the benefits is up to you, but many zoned heating owners report that the systems save them more than what they cost them over the long term. 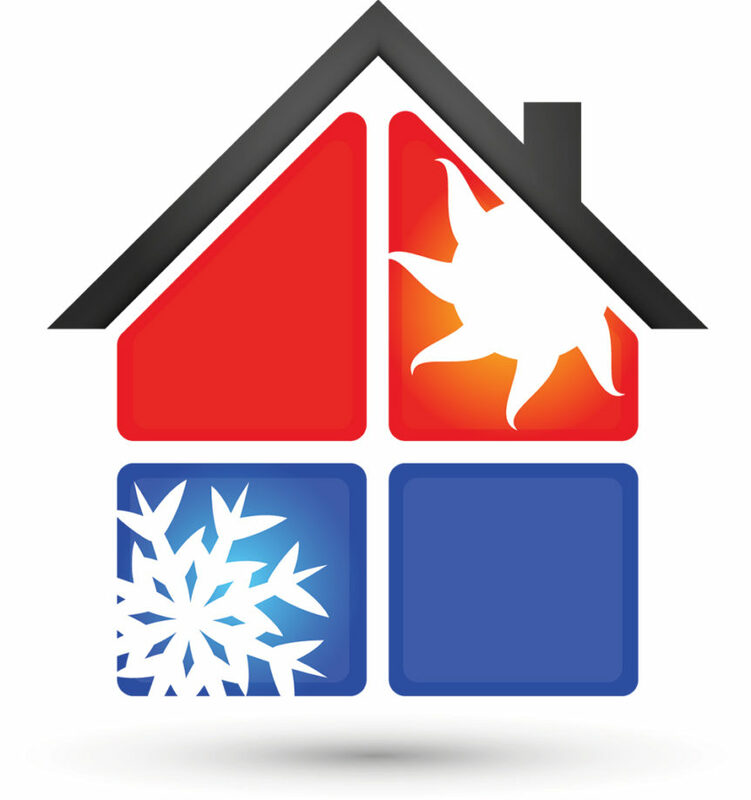 Mora’s Heating and Cooling offers zoning services and much more in Idaho Falls, ID. Call our friendly team today!